If you were selling your home in Southern Pines in 2018, it was a good year for you. 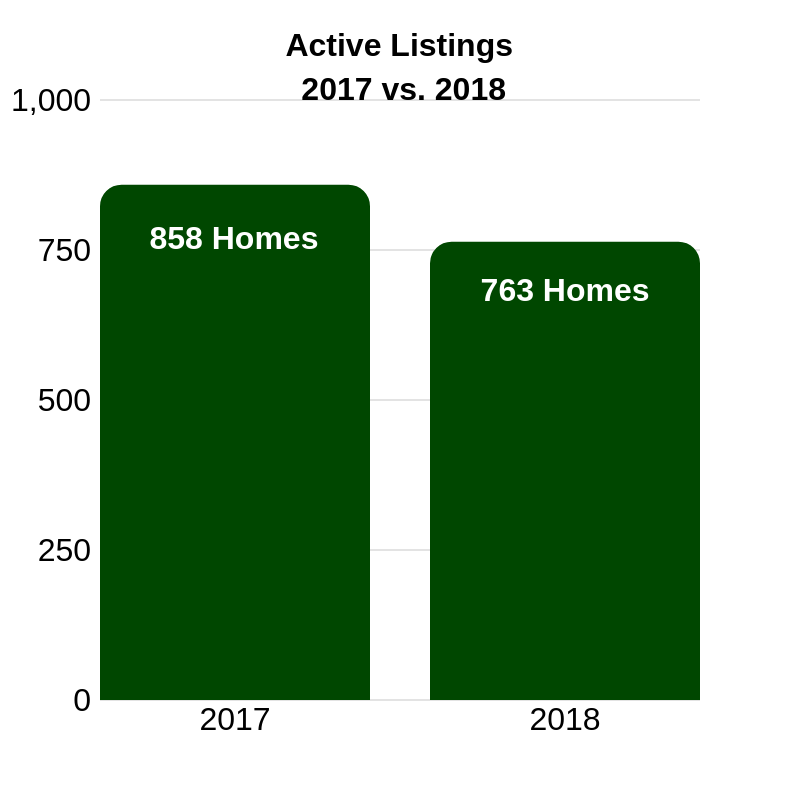 In 2018, there were 2.8 more homes sold than 2017 even with 11% fewer homes on the market. The average home sales price was up by almost 5%, however the days your home was on the market increased by 7.26%. Southern Pines followed the same absorption rate trend as Moore County with a rate of 4.5 months squarely putting them in a Seller’s Market. With the spring selling season fast approaching, buyers and sellers should become familiar with the market and how these numbers can influence how you list your home or what kind of offer you present. Contact a Towering Pines Real Estate Agent today to help you navigate the Southern Pines real estate market.